It’s possible that LG Display, LG’s display manufacturing division, will soon start making foldable OLED displays for Apple’s 2020 lineup of smartphones. 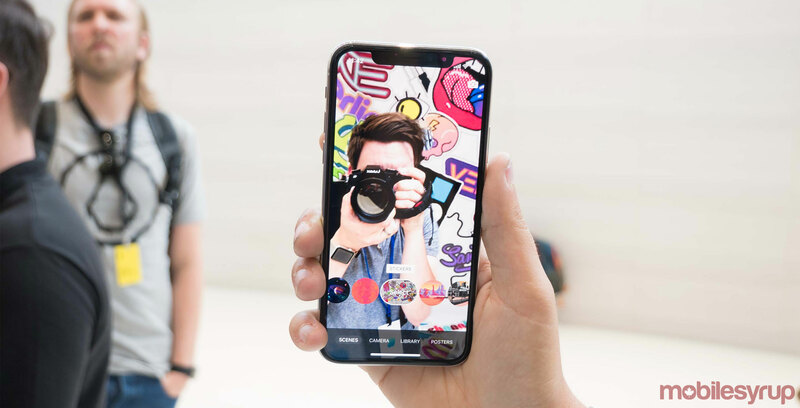 According to Korean site, The Investor, Apple will sever ties with its current subscriber Samsung, due to fears related to the South Korean tech giant learning about Apple’s sensitive technology. The rumour also mentions that LG has set aside a task force solely to develop OLED displays for a new iPhone model, while sister company LG Innotek is also working on a rigid flexible printed circuit board (RFPCB) for the phone. The report says the panel production could start in 2020, which would mean Samsung’s foldable smartphone is likely to beat Apple’s to the market. Rumours as far back as last year indicate that LG will be making foldable displays for smartphones next year, though likely not for Apple. While Samsung seems to have a large section of the market with its OLED displays LG is gaining strength with supplying the plastic OLED displays for the LG V30 and the Pixel 2 XL. Though Samsung is reportedly supplying the display for next year’s Apple smartphones, Apple is also planning on investing in one of LG’s plants that’s set to supply OLED displays for the foldable Apple device, with a production date of early 2019.